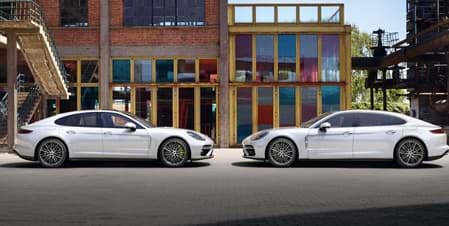 Discover the unmatched power and precision of the legendary Porsche brand at Porsche of the Fox Valley. Our family owned dealership has helped drivers from across the Fox Valley find the perfect luxury model since 1982. 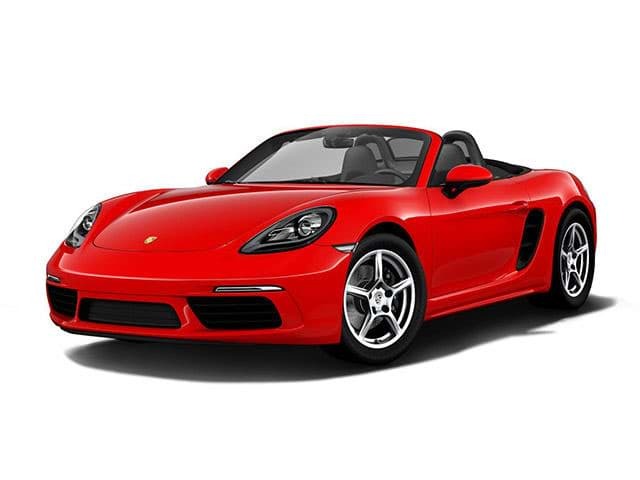 Here you will find a stunning selection of new and pre-owned Porsche models, including the 911, Cayman, Boxster, Macan and Cayenne. We invite you to explore our complete inventory online 24/7 or with a visit to our state-of-the-art showroom in Appleton, WI. In addition to our beautiful selection, we also have a Porsche factory-certified service center onsite for all your automotive needs. 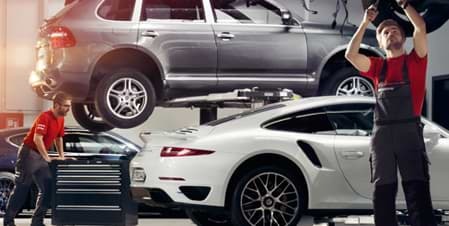 From major repair to routine service, our team can help with anything your Porsche might need. 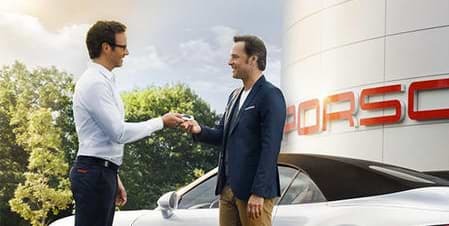 Experience the VIP service and selection you deserve with a trip to Porsche of the Fox Valley today!